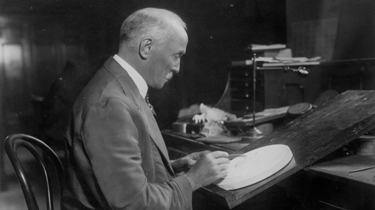 In 1898, the Spanish-American War began -- a conflict that ended Spanish colonial rule in the Americas and enabled the U.S. to acquire territories in the western Pacific and Latin America. It was also one of the first documented occurrences of a political request for women to serve in combat for the U.S. Military. The author of that request was none other than Annie Oakley, famous female sharpshooter of the Wild West. She was ready to put her rifle to work for the safety of her country, and she offered up the services of 50 female sharpshooters alongside her. 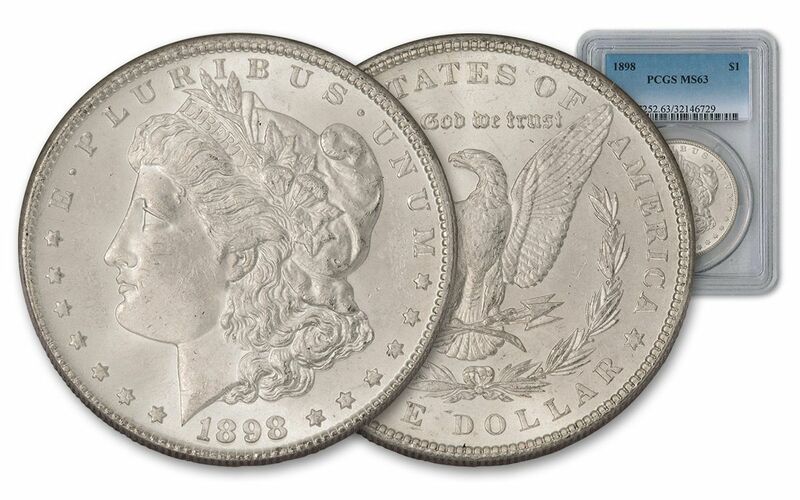 Though she didn't get the opportunity to serve in that capacity, you can recall her grit and patriotism with this 1898 Philadelphia Morgan Silver Dollar. 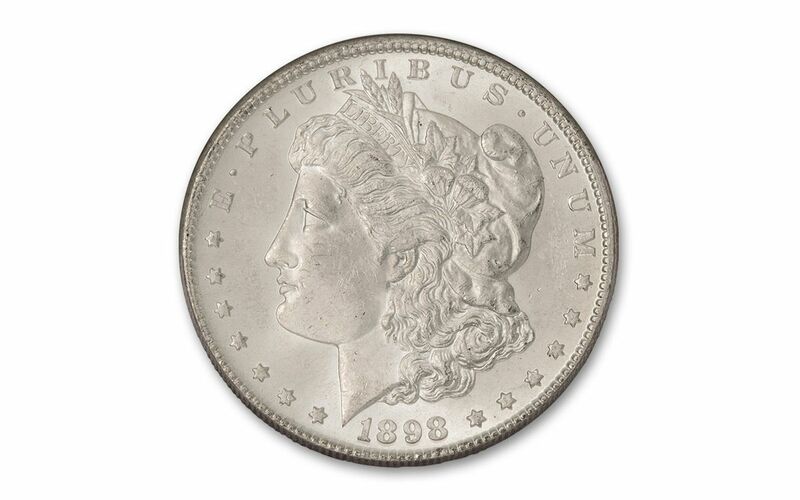 With an obverse designed by George T. Morgan, 7th Chief Engraver of the U.S. Mint, the Morgan features another famous female, Lady Liberty, facing left as her head is surrounded by a circle of stars. 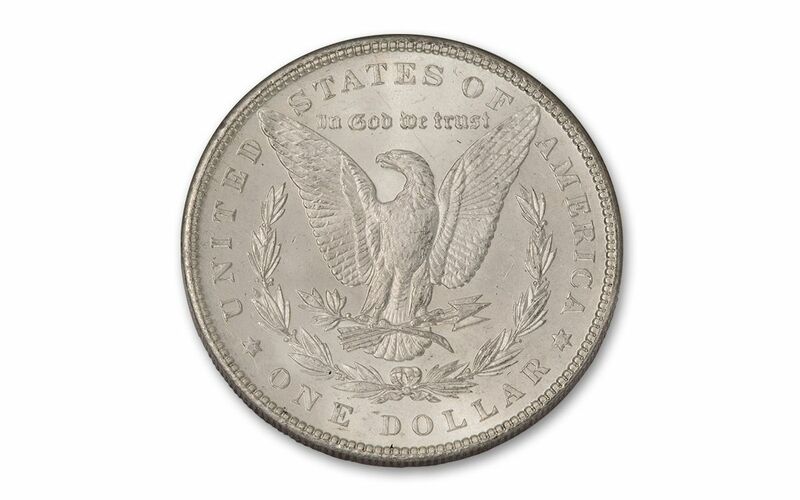 Inscriptions on the obverse include "LIBERTY," "E PLURIBUS UNUM" and the date 1898. On the reverse of the coin soars a heraldic eagle, its wings outstretched as it clutches an olive branch and arrows in its talons. The reverse also includes the words "UNITED STATES OF AMERICA," "ONE DOLLAR" and the phrase "IN GOD WE TRUST" in archaic lettering. 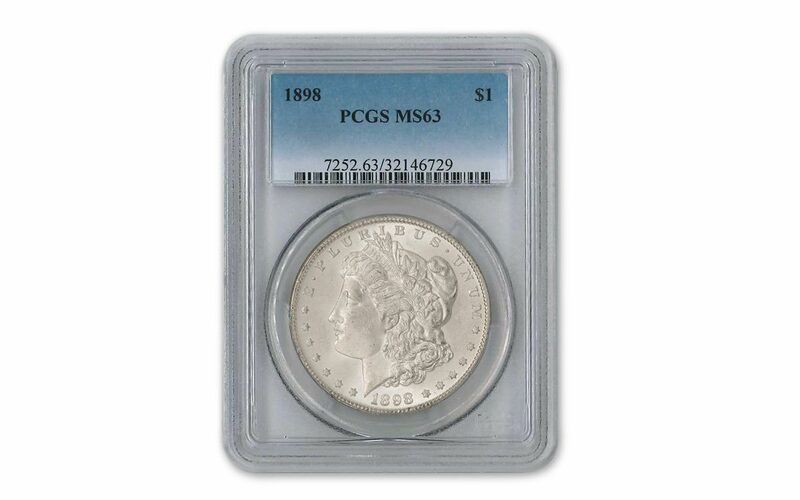 Graded MS63 by Professional Coin Grading Service (PCGS), your coin survived the Spanish American war -- and all wars to follow -- with very few marks and will arrive in mint, uncirculated condition. Get yours today!